Promoting well-being involves understanding and addressing child, youth, and caregiver functioning in physical, behavioral, social, and cognitive areas. A focus on well-being should be integrated into all aspects of child welfare services. 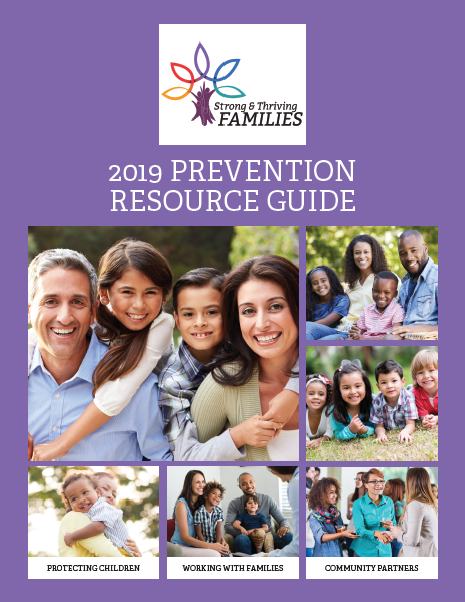 Particularly in the field of child abuse prevention, addressing child and family needs related to well-being is a critical part of reducing risks and increasing safety and protective factors. This section presents information on protective factors and child, youth, parent, and caregiver well-being. It also offers resources about marriage, fatherhood, and parenting, as well as building the capacity of programs and systems to promote well-being.